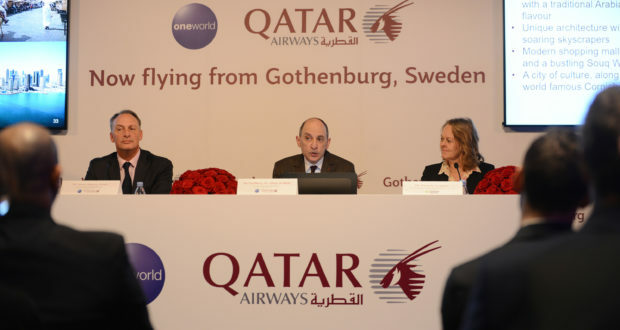 To celebrate the launch of Qatar Airways’ new direct service to Gothenburg, Qatar Airways’s group chief executive Akbar Al Baker hosted a revealing press conference yesterday at the Swedish city’s Clarion Post Hotel. 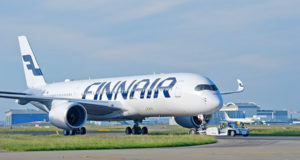 Al Baker highlighted the airline’s “robust” expansion plans as well as its commitment to bringing more visitors to Sweden and connecting Gothenburg to its global network via Hamad International Airport in Doha. “We are tremendously pleased to launch our new direct service to Gothenburg, our second gateway into Sweden. Gothenburg is both an important business centre and a growing tourist destination which is becoming increasingly popular with visitors,” he began. Qatar Airways’ five weekly flights to Gothenburg are operated with a Boeing 787 Dreamliner featuring 22 seats in business class and 232 in economy. 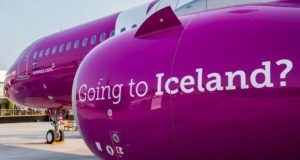 He was flanked at the event by the company’s Europe director Simon Newton-Smith and the director of Gothenburg Landvetter Airport, Charlotte Ljunggren. 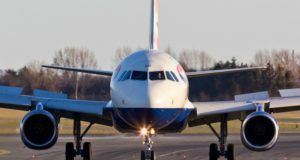 “Today we have close to 230 aircraft in the fleet and another 320 on order. In fact, we receive a new aircraft every ten days,” Al Baker said about the airline’s growth. 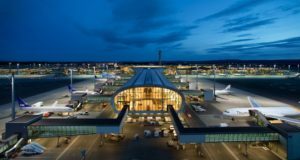 The new route, which opened on December 12, for which the airline was given the ceremonial Key to the City of Gothenburg, is Qatar Airways’ fifth to the Nordic countries after Helsinki, Copenhagen, Oslo and Stockholm – and the first that is not to a capital city. In top form in front of more than 30 attendees, the self-confident Al Baker said he believes the Nordic market is important as it contains so many global influencers. Quizzed about Qatar’s role in the oneworld alliance, which appeared to deepen last year, Al Baker criticised alliances in general as old-fashioned – but for now the company is opting to stay in the alliance. Qatar Airways’ outspoken chief executive had threatened to leave oneworld last year, his dissatisfaction at the time primarily aimed at American Airlines. 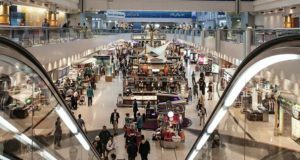 American, United and Delta have sharply criticised the ‘big three’ Middle Eastern carriers Qatar Airways, Emirates and Etihad, accusing them of illegal state aid. At the press conference, Al Baker said directly that there are two companies in the oneworld alliance that have opposed Qatar Airways, though he chose not to name them. “These big alliances have an old-fashioned mindset. They were good 20 years ago but they are not the way forward. […] The charm is about to go out of them,” he commented. Akbar Al Baker said he has greater confidence in bilateral agreements, which make more sense for the company. There has been speculation in the media as to whether Qatar Airways plans to start its own alliance due to the apparent internal conflicts at oneworld. “We do not have to make a new alliance, but we are ready to terminate our membership there at the turn of the year,” he said.